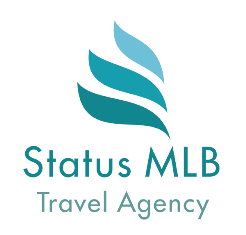 Contact us – statusmlb – Travel in Crete! 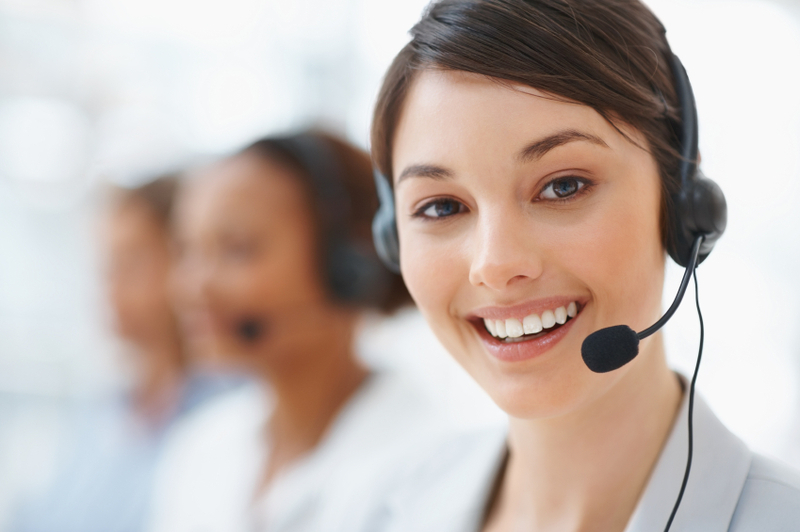 Any question you have do not hesitate to contact us! We work daily from 8:00 a.m. to 10:00 p.m.